Since I worked for a majority of the day yesterday, there was a ton of music I missed and I'm still catching up on all things that happened during Samhain. But, I'm slowly getting there though I highly doubt I'll be able to discover absolutely everything that went on. 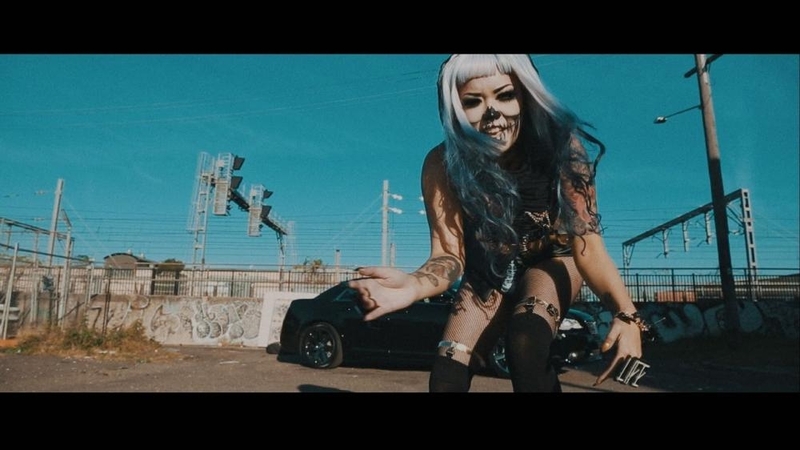 Anyway, one of the better things that was revealed during yesterday's lovely festivities was Amelia Arsenic's first official music video for 'Carbon Black'. 'Carbon Black' is the title track of Arsenic's debut EP from 2015. In my original review, I gave the EP a 9 out of 10 stating, "Amelia Arsenic has just proven that she's just as lethal as a music producer as she is in the fashion industry...". For more on Amelia Arsenic, follow her on Facebook and Twitter.